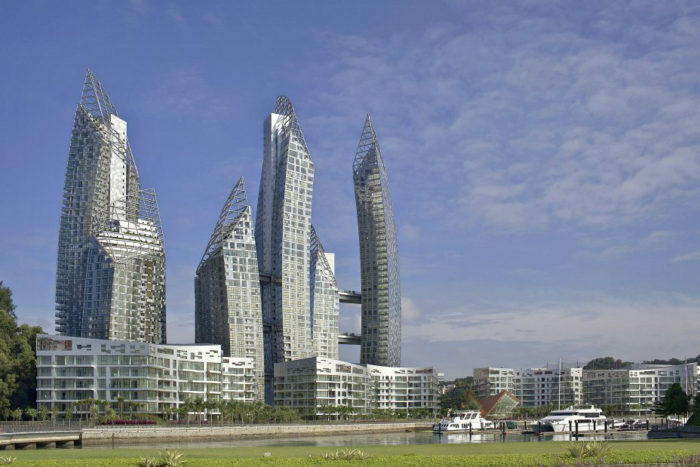 ArchitectStudio Daniel Libeskind DCA Architects Pte. 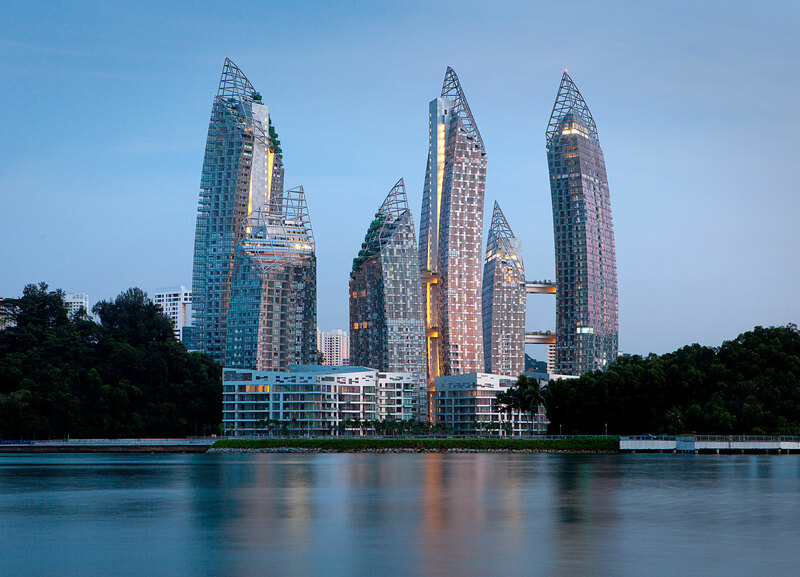 Ltd.
Reflections at Keppel Bay, located on the shoreline of Singapore’s Keppel Harbour, consists of six curved residential towers ranging in height from 395 feet to 575 feet. An artful grouping of varied building heights allows for an airy composition in glass and aluminum that is different from every angle. 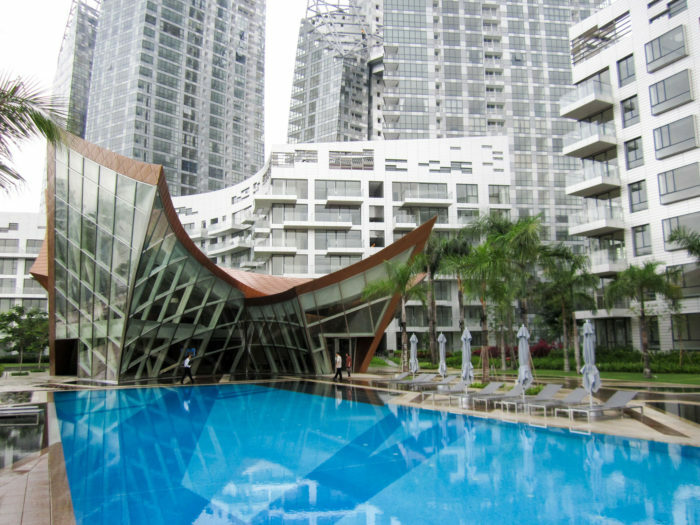 The project also incorporates twelve low-rise residential “villas,” defined by their sloping rooflines and aluminum cladding. 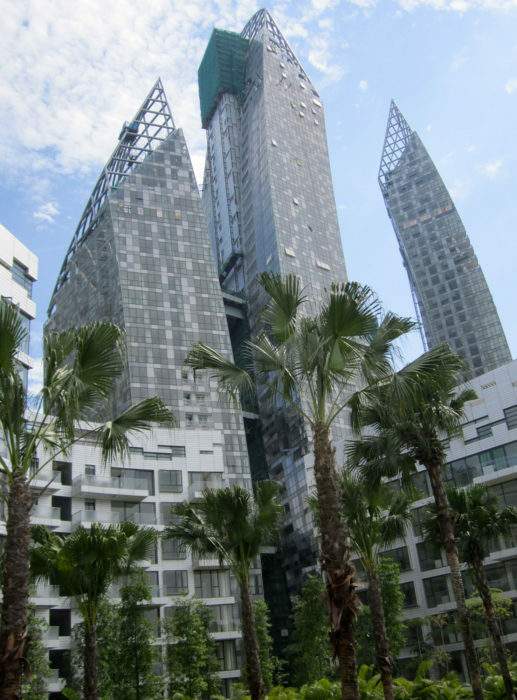 The architect’s original design called for double curvature in the curtain walls of the six towers. 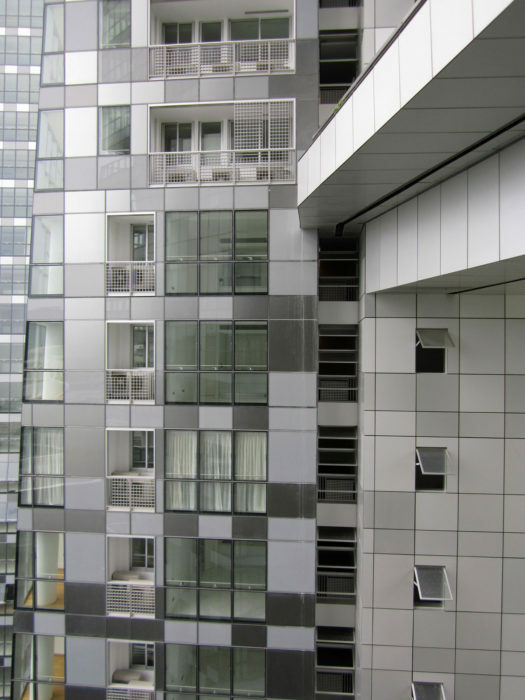 Heintges provided a key solution during the design process by redefining the curtain wall with single-curvature surfaces while still retaining the elegance and intent of the forms. This made mass production of the glass lites possible and reduced the overall cost of the project, making it financially feasible. 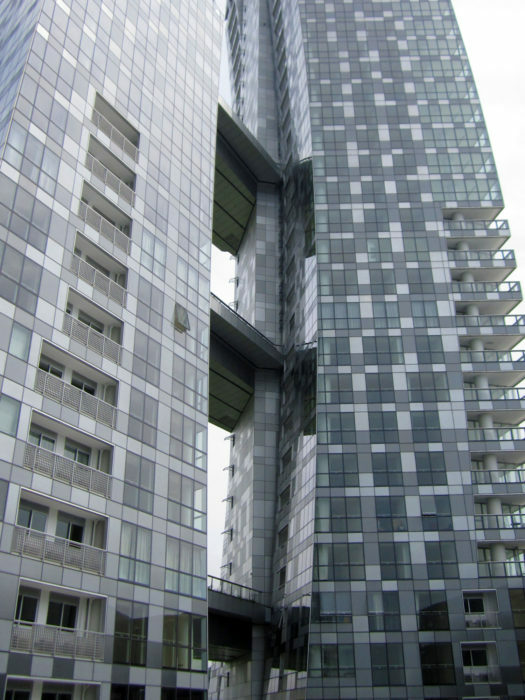 The fully unitized and insulated curtain wall was one of the first of its kind for residential developments in the region. 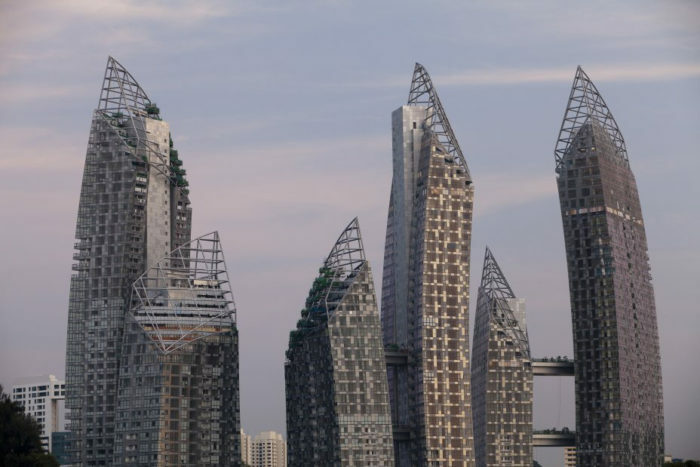 The project contains more than 1.3 million square feet of custom curtain wall, incorporating various types of glass, anodized aluminum, and stainless-steel architectural mesh. 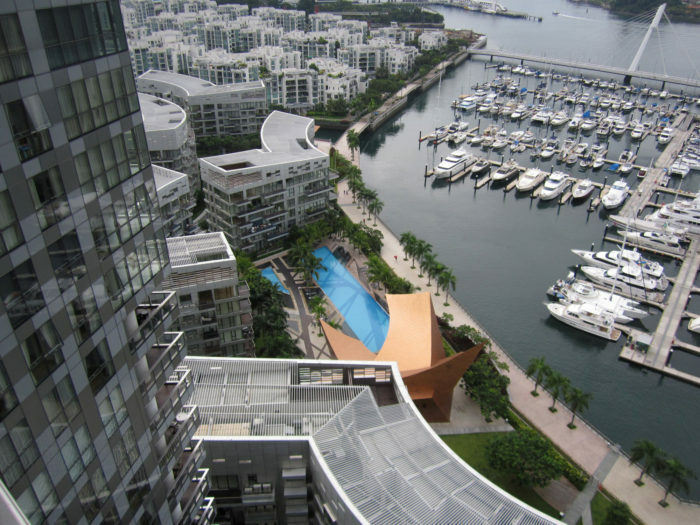 Photographs 1, 2, 8 by Keppel Land Pte. Ltd. – A Keppel Land Company; Photographs 3-7 by Heintges.